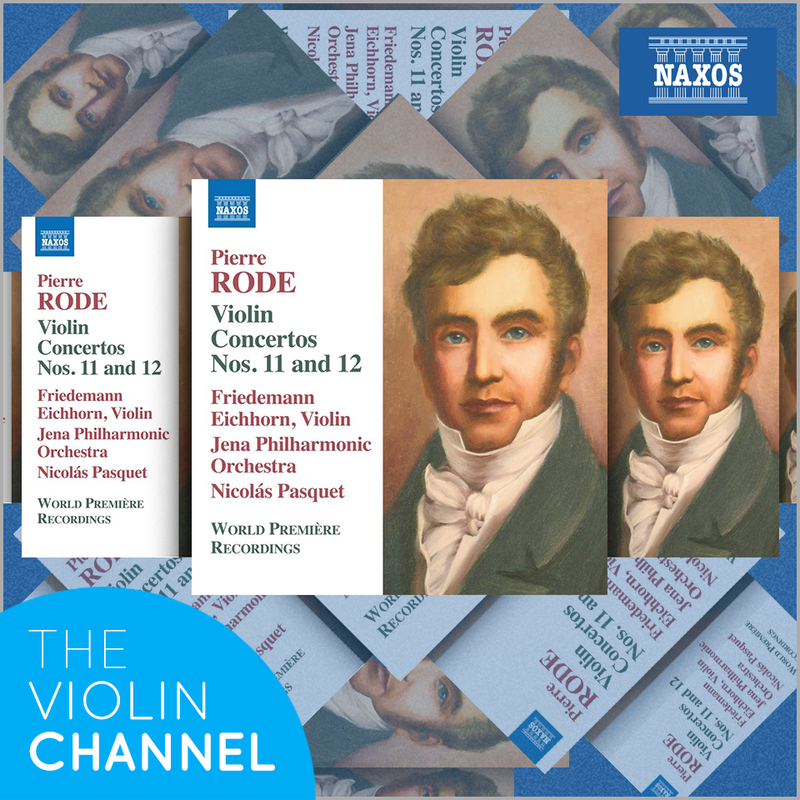 To help celebrate the international release of German violinist Friedemann Eichhorn’s new album: Rode Violin Concertos Nos. 11 & 12, The Violin Channel in conjunction with Naxos Records is this week giving away 5 fresh-off-the-press personally-autographed CD copies. 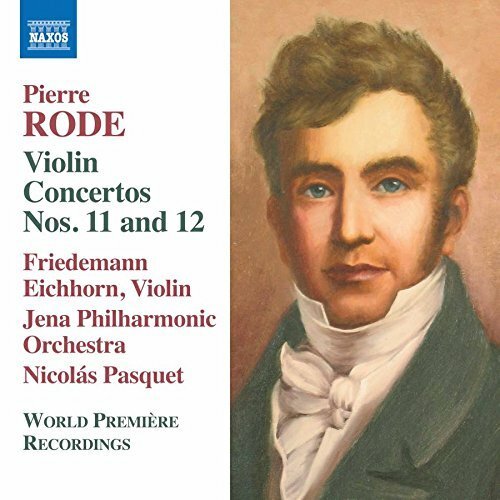 “These two wonderful works complete my long term project to record all 13 violin concertos of the great Pierre Rode … all 13 are so wonderfully creative and violinistic and were a pure joy to immerse myself in …” Friedemann has told The Violin Channel. “I was always fascinated by Rode’s 24 Caprices … so a few years ago I began researching what concertos he also composed in his lifetime … I was thrilled to discover 13 complete concertos buried in archives – and truly astonished to find out noone had ever recorded all of them before …” he has said. Entries Close: 14th June, 2018.